Note, by official, we mean official feature from the update, not that these are demoes from Nokia. This morning, some N8 Symbian Anna owners got the official camera update for the N8, bringing most importantly continuous autofocus and 30FPS video. With the latter, video panning and particular, video with motion should look much smoother (though we’re not sure this has been activated, some reports still say 25fps). With continuous AF enabled, you can record things close up or far away and not just be stuck with blurry images when ever you want to look at things up close. We’ve had this capability for a while now as a hack for the Nokia N8, but it also became available as a feature on a camera app. Now, it’s officially here for your N8 (and with a way to combat AF mechanism sound apparently) from Nokia’s beta labs. Here’s the first demo and it looks to perform quite well. I haven’t tried this myself as my darned N8 still won’t see the Anna update (through any of the update methods) that is supposedly required before getting the app from Nokia Beta Labs which improves the N8’s camera abilities. This will become particularly useful when recording gadgety demoes where you have close up items that move within narrow depths of field – the N8 can thus continue to record and adjust to new focus points. What is really useful is how small and light the N8 is, so it’s easy to handle one handed whilst holding the gadget with the other hand. If you have any samples of your own from the official N8 update, we will add them to this post if you wish. You can see it’s much faster in this demo. 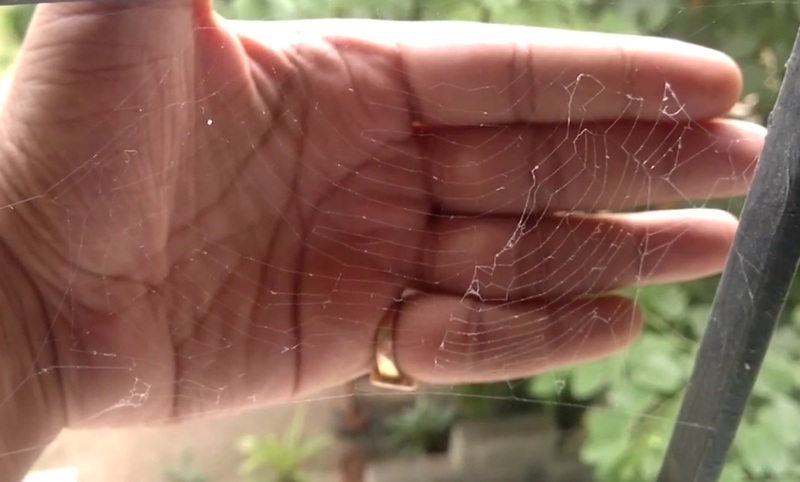 It has more natural depth variation than the first one with cobwebs and a hand (where it could have been trying to focus on railings). Here it’s quite dark but the N8 is focusing quite quickly. This one looks really good. Could rival Topolino70’s work with this macro snail. Excellent use of digital zoom (which as we know retains quality) zooming in even further! Starts in black and white. I suspect some smudge is on the camera due to the flaring on screen. Note, be careful when going too close, the N8 will not focus. This is the same with all CAF cameras. Just move back a bit and then move forward. Wow, great job by Damian Dinning and team. Looks like even better CAF than my megazoom. Well the spare one anyway, the other one as previously mentioned is dead, but now doesn’t need replacing as this seems to do a great job.